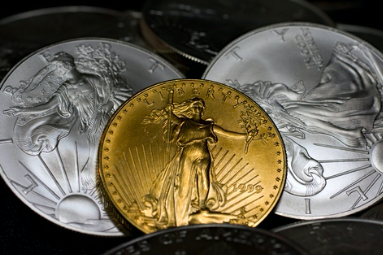 Political, geopolitical, debt and a battered dollar all has its effects on gold and silver. Fed Bullard even came out and said today that the Fed Should Retain Option to do QE In Future If Needed. He probably saw the chart that GDP is probably going to slide in 2018 and not the other way around.